WELCOME TO OUR DIVE CENTER! 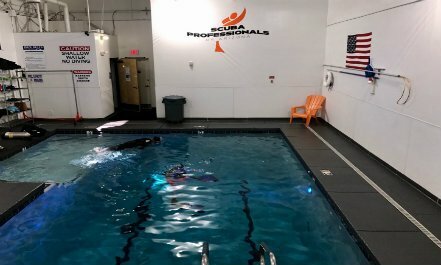 Whether you are an expert scuba diver or you've never seen the ocean before, Scuba Professionals of Arizona has a program that will challenge and excite you! 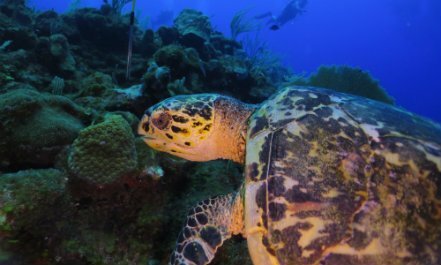 You can experience the spectacular beauty of a coral reef or the breathtaking excitement of a newly discovered shipwreck. We offer dive training and equipment to make all of your underwater dreams come true. Let our staff help you chart your course for adventure. Join us for one of our many fun and exciting trips to destinations near home and around the world. Our knowledgeable staff will lead the way! 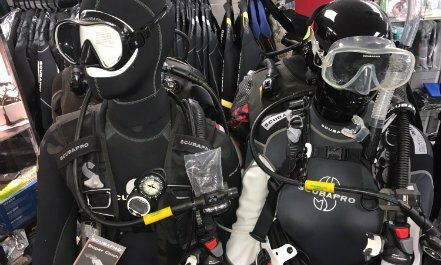 Please watch the video below to learn more about us and to meet some of our customers and hear why Scuba Professionals of Arizona is your premier dive center! Click here to watch our pool webcam!